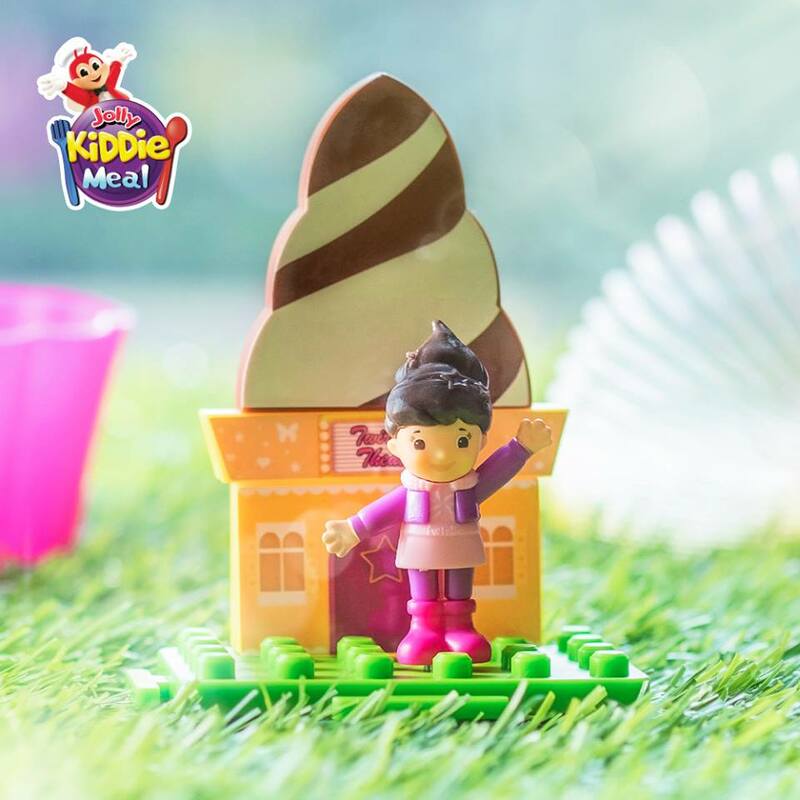 Available until March 31, Jollibee is giving everyone a chance to build their own Jollitown with the limited Jollitown Blocks available when you purchase Jollibee Kiddie Meal. 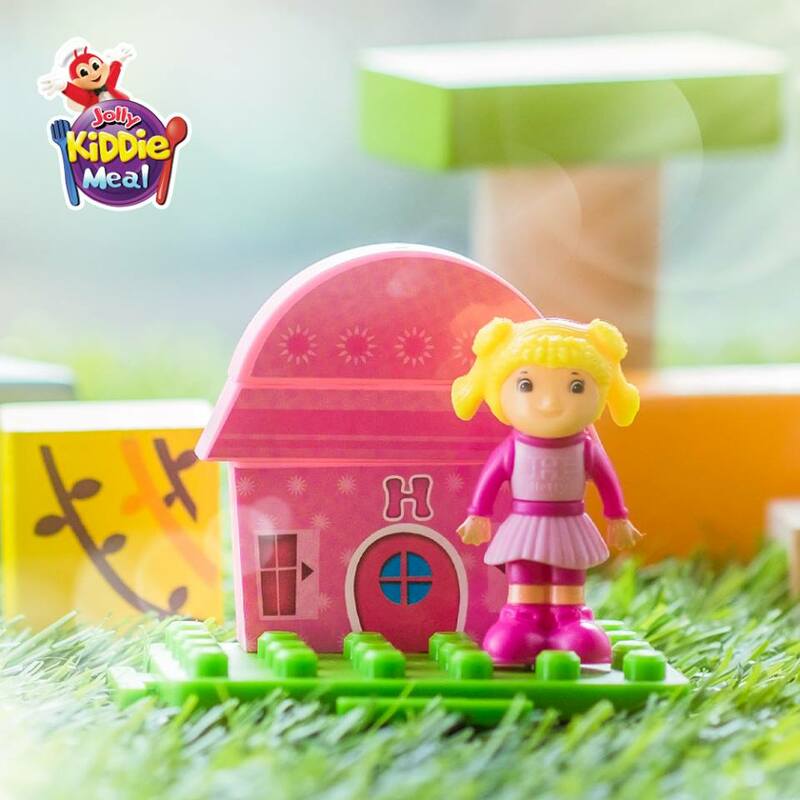 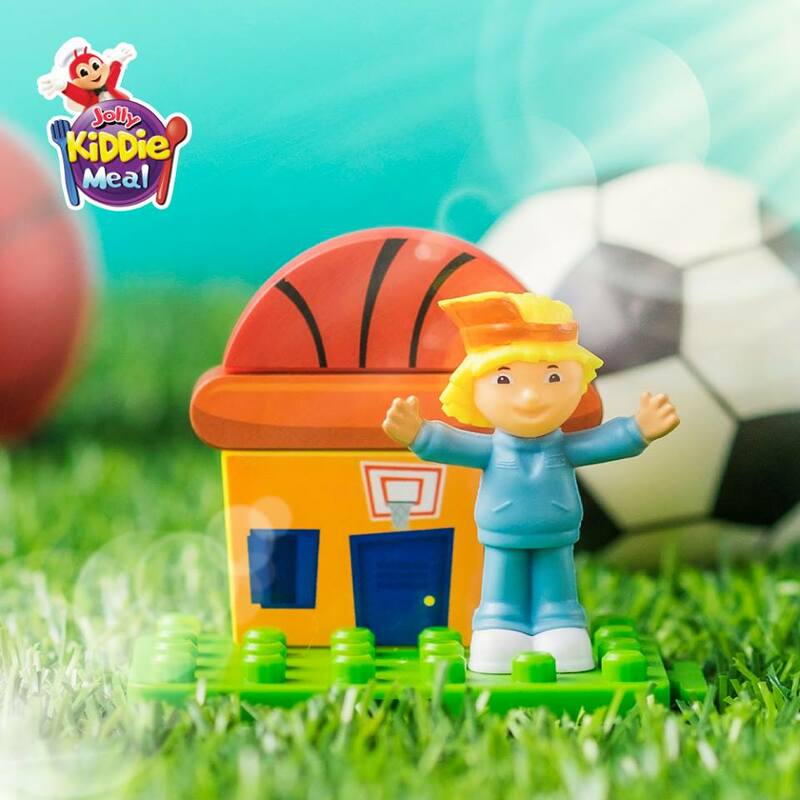 Young ones and young at hearts can enjoy awesome playtime as they build and connect houses using the Jolly Kiddie Meal Jollitown Blocks! 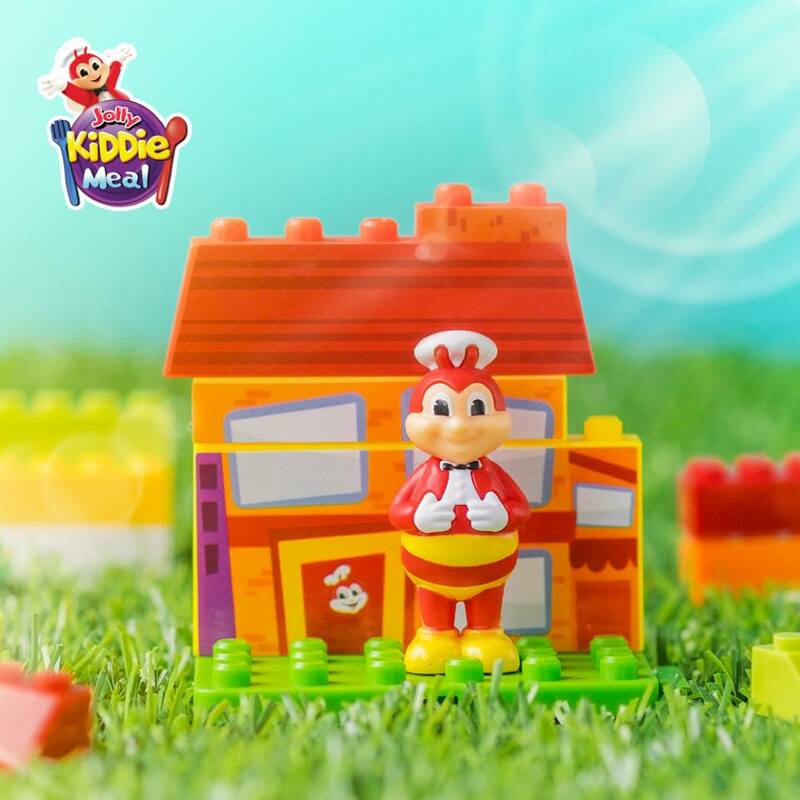 Go to the nearest Jollibee branch to complete all five toys.